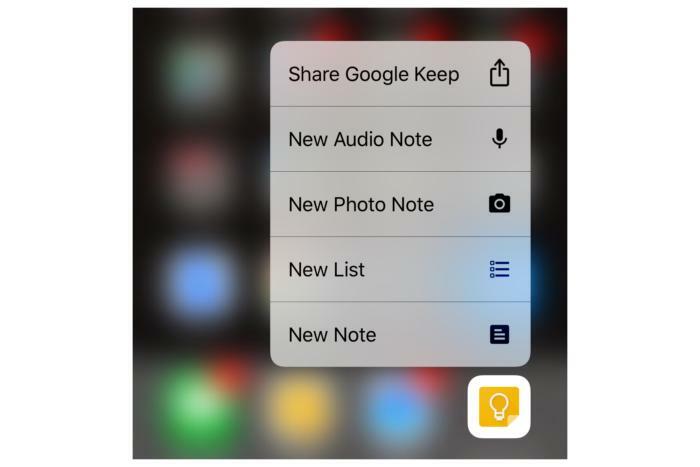 Services like Keep, Evernote and Microsoft OneNote are often called “note-taking apps.” But they’ve grown beyond their roots, now offering collaborative workflow, reminders, checklists, geofencing, optical character recognition, voice transcription, sketching and more. « Not Making a choice is a choice! This entry was posted on Sunday, January 22nd, 2017 at 5:24 am	and is filed under Android, iPad. You can follow any responses to this entry through the RSS 2.0 feed. You can leave a response, or trackback from your own site.